Quantifiable Edges has provided our gold subscribers access to our “numbered systems” since 2008. But we have never taught any of them to non-subscribers, until now. Our newest system – System 88 uses the Quantifiable Edges Double-B indicator to identify opportune times to enter pullbacks in strong uptrends. The Double-B also provides the exit trigger. The Double-B indicator is a Bollinger Band derivative that not only measures overbought/oversold, but also automatically adjusts based on the strength and direction of the trend. 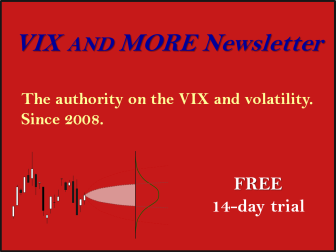 System 88 seeks to identify high-probability entry opportunities in strong uptrends. It then looks to ride that trend for a while. 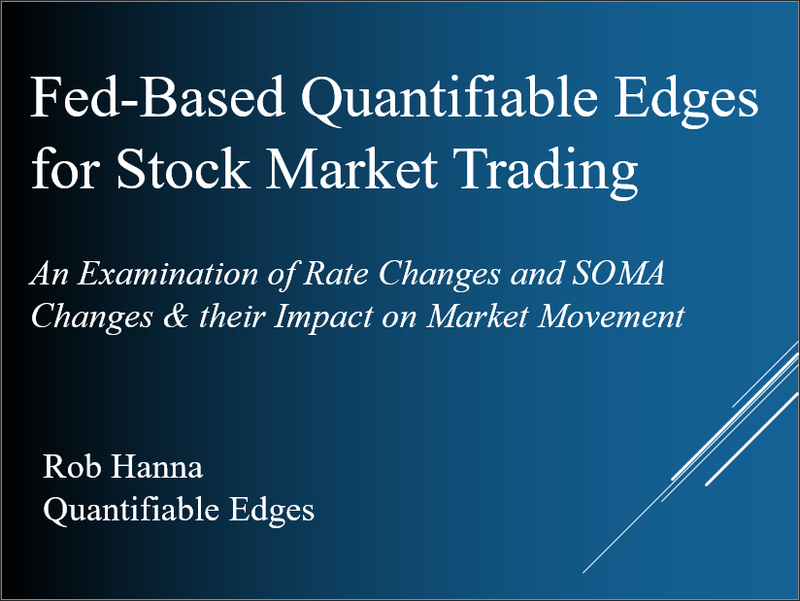 In a special webinar Rob Hanna will teach traders all the rules and logic behind Quantifiable Edges’ System 88. He’ll also show how the Double-B was constructed. And he’ll discuss adjusting the parameters for your own use. 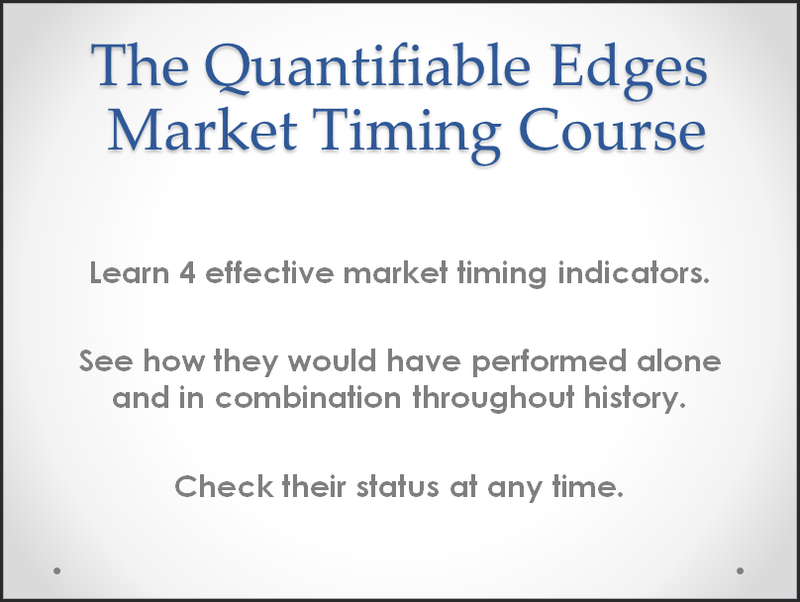 Additionally, webinar attendees will have access to the full Tradestation code for both the indicator and the system. They’ll also be able to download a Tradestation Workspace that has the Double-B indicator and System 88 preset for viewing and testing. Purchasers that do not use Tradestation can download the code in a text file format so that they may more easily convert it to their own platform. The System 88 Webinar is a paid event. And while there is no guarantee of performance moving forward, your satisfaction with the webinar and the information is guaranteed! Our 1st two live events will be held on Monday Feb 10th and Wednesday Feb 12th! Live webinars are anticipated to last about 30-45 minutes, depending on the number of questions. But don’t fret if the live events don’t meet your schedule. All System 88 purchasers will be able to view a recorded version. And if you have any questions, email support is available. For more information on System 88, including performance metrics and an upcoming schedule of webinars, you may go to the Quantifiable Edges System 88 signup page.